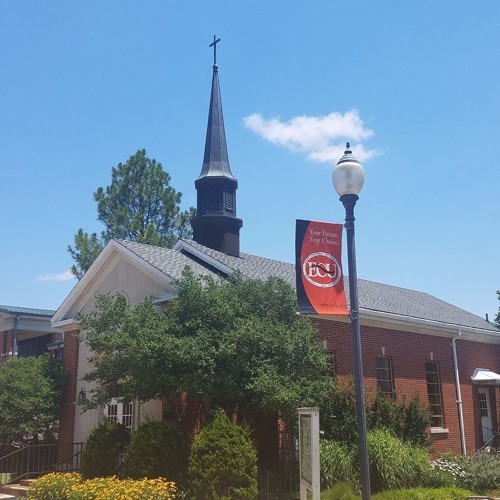 The GOSPEL STATION Network · 0:06 We are urging all concerned people to come to boswell chapel tomorrow… Friday during lunch 11 to 2 pm I’ll be here. Take your picture with the cross, post it…. share your thoughts and prayers. CLICK HERE to sign the OFFICIAL Stand For The Cross Petition!!!! Please read the following article, published by the Ada Evening News, August 4th 2017. Author a12iggymomPosted on August 24, 2017 Categories Uncategorized1 Comment on Crosses and Bibles Being Forcibly Taken Off Christian Churches. This is how the Christian Persicutions began in Africa and now Europe! CAR BEING HIT BY BAT **BEFORE** SPEEDING UP INTO CROWD. Would the car have plowed into the crowd had someone not smashed the car with a bat? Probably not. Author a12iggymomPosted on August 9, 2017 Categories UncategorizedLeave a comment on I support this! 35 States already are on board! It only takes 38 (of the 50) States to convene a Constitutional Convention. This will give you something to think about.